Works inside Tickets created from Chat. 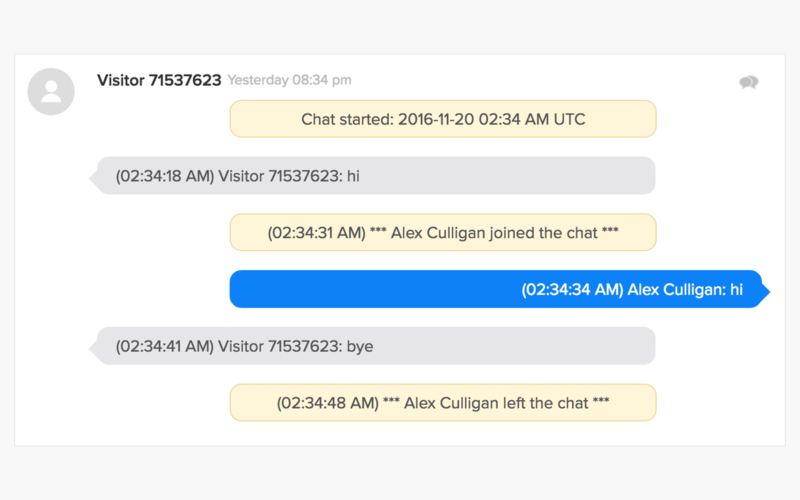 Takes the plain text from a Chat transcript and adds bubbles based on sender. Messages from Agent are highlighted the same color as the Navigation Bar. 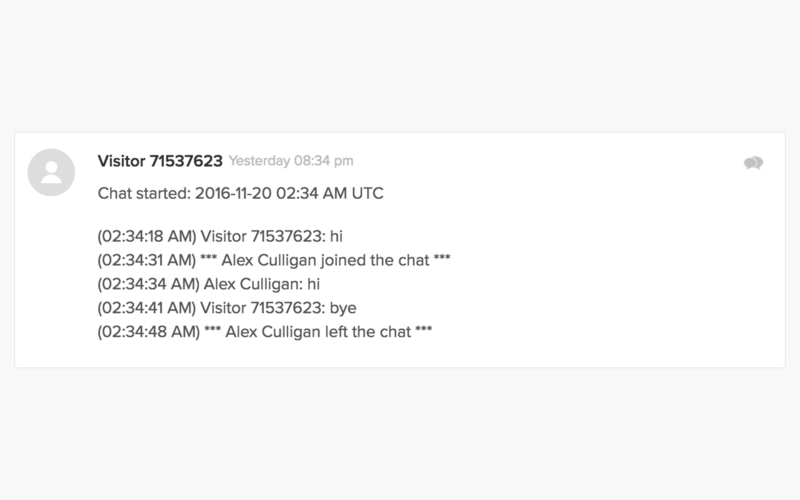 Messages from Visitor are highlighted gray. Version 0.2 - Published here. Translation needed for: fr, pt, uk, da, es, id, ja, nl, and ro.